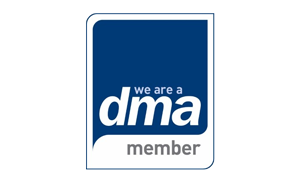 Traditionally, the emphasis for marketers was to have access to as many customers as possible.  With Blue Sheep's customer insight software, Money Mapping, you can target the customers with the most potential for profit. 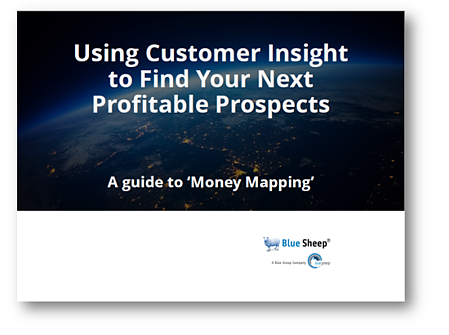 Using Customer Insight to Target Your Most Profitable Customers explains how Blue Sheep's Money Map can analyse your customer base and enable the intelligent use of your marketing resources for maximum effectiveness. How to discover which customers are costing more to serve than the revenue they return. Sack the 'Avoids'!